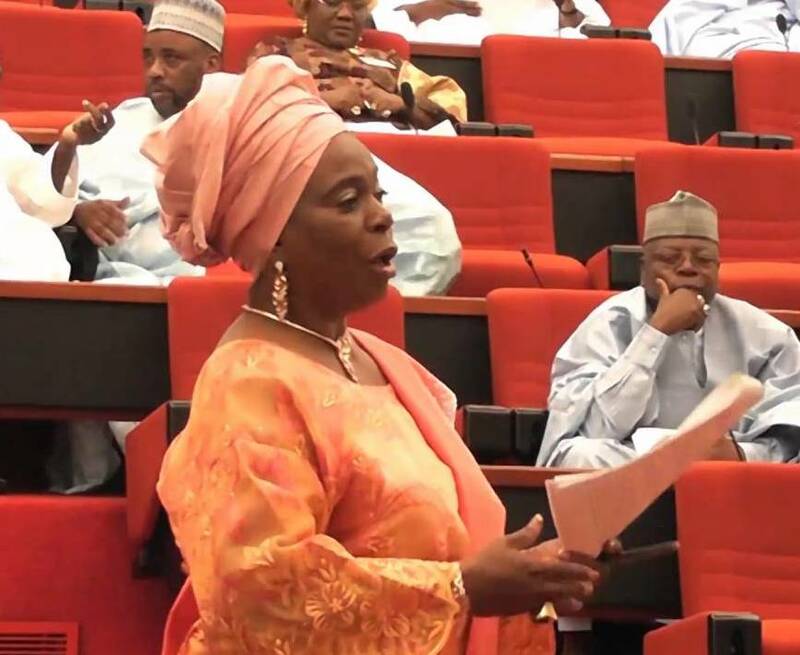 OrderPaperToday- It would seem that female political representation has, improved recently, with the emergence of Senator Biodun Olujimi as the Minority Leader of the Senate. This could be considered another milestone recorded in the Nigerian parliament. The first of its kind was the emergence of Patricia Olubunmi Etteh as the first female Speaker of the House of Representatives in 1999 and in 2007. She is only woman to have held this position in the Nigerian federal legislature. For Olujimi, her promotion followed the resignation of Godswill Akpabio due to his defection from the People’s Democratic Party (PDP) to the All Progressives Congress (APC). Prior to this development, she was and is still the only female in the list of principal officers in the red chamber, serving as the deputy minority whip. She has also gained grounds in the political arena being the deputy governor of Ekiti state under Governor Ayo Fayose in 2005 and as the acting governor of the state in 2006. Unfortunately, the trajectory of female representatives in the federal chambers from 1999 to 2015 has soared and dipped over the past few years. In the upper legislative chamber, there were 3 women in 1999, 4 women in 2003, 9 in 2007, 7 in 2011 and 7 elected in 2015. While in the lower chamber, there were 13 women in 1999, 21 in 2003, 28 in 2007, 25 in 2011 and 15 elected in 2015. Compared to the international scene, our numbers are lamentable. In France, for instance, 233 out of 577 lawmakers are female. Similarly, Liberia has had a female president and Rwanda has achieved gender parity in its parliament. Taking a look into 2019, findings by Daily Trust, revealed that 31 women secured tickets from both the All Progressives Congress (APC) and People’s Democratic Party (PDP) in the recently concluded primary elections. Out of the 31 women vying for office, 10 will battle with their male rivals in the Senate while the remaining 21will test their political skills in the green chamber. It was also discovered that 19 states did not have any slot for women to contest for federal legislative seats on the platforms of the APC and PDP. The states include: Bauchi, Bayelsa, Ebonyi, Imo, Jigawa, Kaduna, Kano, Katsina, Kebbi, Kwara, Nasarawa, Niger, Ogun, Ondo, Osun, Oyo, Sokoto, Taraba and Zamfara. The Senior Communications Officer of the Centre for Democracy and Development (CDD), Mr. Armsfree Ajanaku lamented over this development, but commended the efforts by women who are not backing down. 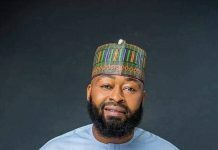 Similarly, in an interview conducted by OrderPaper Nigeria, an aspirant for the Kaduna State Assembly, Ndi Kato, identified gender as a prevailing challenge to securing her ticket. On the bright side, there was only one female presidential aspirant in 2015 but in 2019, there are currently six women gunning for President Muhammadu Buhari’s seat. This suggests that more women are daring to contend with men to secure a space in politics, representing the people and helping the country achieve gender parity.